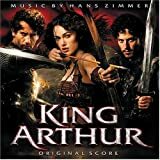 Some of the most beautiful and stirring music is composed for your favorite fantasy and medieval movies. 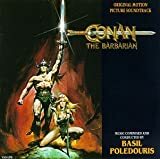 Listed below are some of the best movie soundtracks from your favorite action and adventure, swords and sorcery, fantasy romance movies and more. Zimmer's past accomplishments include composing the music for The Last Samurai, Gladiator, Black Hawk Down, Pearl Harbor, Crimson Tide, and many others. Mixed reviews for this "more" soundtrack, as they added some dialogue from the films and some terrific bagpipe music (including Scotland the Brave) performed by the 1st Battalion Queen's Own Cameron Highlanders band. A must-have anyway for fans of Braveheart and Scottish music. 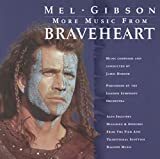 If you haven't yet purchased the original movie soundtrack, Braveheart: Original Motion Picture Soundtrack, you'll want it first. If anything, this soundtrack is more popular than the great fantasy movie it was composed to accompany. 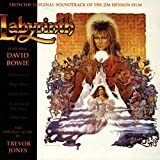 Terrific songs composed and performed by David Bowie and a moving score by Trevor Jones. Beautifully performed, low-key score evocative of the romance and mysticism in which this movie is steeped. This wonderful fusing of East and West will stir your soul. One of the best movie soundtracks ever. 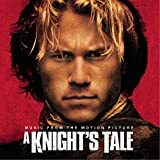 A Knight's Tale soundtrack has lots of the best 70s rock n' roll hits that made the movie such a blast. Queen, Heart, Clapton, Bachman-Turner Overdrive, Bowie, Sly & The Family Stone - they'll all here. What a hoot! We loved the movie and the music. 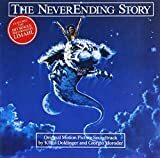 Fans of the classic "children's" movie, The Neverending Story, love the music, too, especially the title song performed by Limahl. Click through and take a listen - a perfect pick-me-up that transports you to happy days. Famed composer Pouledaris (dozens of movies, including Hunt for Red October, For Love of the Game, Starship Troopers) produced a rousing and dramatic score for this cult classic. Absolutely awesome, blood-pounding, heart-thumping martial music. A must have. 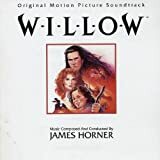 Horner (Braveheart, Apollo 13) composed beautifully lyrical Celtic-flavored music, with lots of pipes and flutes, for Willow, a classic fantasy adventure/romance movie. Magical, mystical music as befits the movie themes. A dream of New Age music, ethereal and magical, this is just one score for the cult classic movie Legend. The alternate score is by Jerry Goldsmith and available on an import CD: Legend (1995 Film). Fans debate the merits of the two. 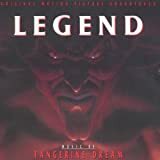 The Legend (Ultimate Edition) movie DVD has both movies - the theatrical release with Tangerine Dream and the director's cut with the Goldsmith score. 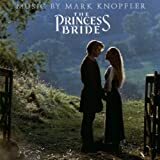 Knopfler, of Dire Straits fame, has composed several really outstanding musical scores and The Princess Bride is no exception, offering lyrical romance and rollicking dash. If you like his music or the movie, you'll want this CD. 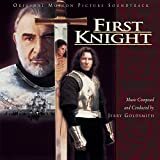 Another terrific soundtrack from Jerry Goldsmith, with some lovely romance and lots of brassy battle tracks - we especially like Raid on Leonesse. Goldsmith fans should be well please with this effort. 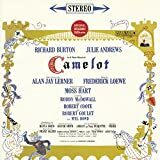 Julie Andrews, Robert Goulet and Richard Burton make this an album not to be missed and superior to the movie cast recording. Also includes three songs that were omitted from the film. 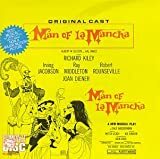 We include Man of the La Mancha because it has the best glory and honor song ever written - The Impossible Dream. It's also a terrific musical with a highly inspiring story and great music throughout.